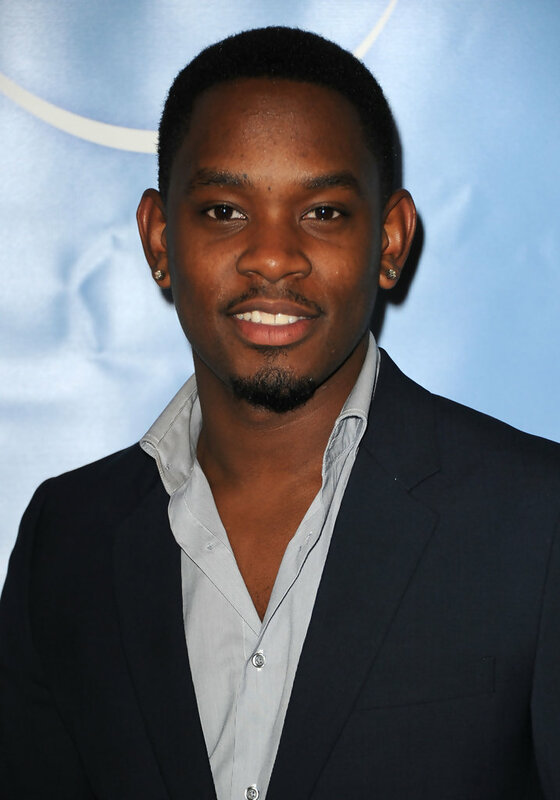 Aml Ameen will be joining us for a Q&A at the SW4 Pop Up Shop in Clapham on 20th December 2013. British turned Hollywood Actor, Aml Ameen has been making waves for years. He first came to popular attention with his explosive 2-year stint as PC LEWIS HARDY on BAFTA winning British Drama The Bill, winning him a Nomination. But it was his starring performance as troubled teen Trife in the Cult Classic KIDULTHOD that lead him to both, awards and critical acclaim. The Screen International named him on a list of Hollywood rising stars in 2005, and The Times Newspaper as the “One to Watch” in the race to Hollywood. True to the prediction, Aml just few years later landed a co-starring role of MALCOLM opposite Oscar Winner Kathy Bates, in David E Kelley’s Drama series HARRY’S LAW. He then won a coveted role in George Lucas’s REDTAILS. Aml a true lover of filmmaking established his company AmeenDream Entertainment in 2010, after being approach by an aspiring writer to produce a short film based on the London House Music scene, named THE PICK UP. Using his contacts and pulling in favors, he assembled a team and AmeenDream was born. His next venture was a silent film called SPECIAL DELIVERY, about a post woman who’d become despondent with life, until love arrives on her doorstep. Then Drink Drugs and KFC the very popular romantic teenage comedy. A coming of age story of a young man falling in love with the most popular girl in high school. These two films won The British Urban Film Award two consecutive years, he also won a Screen Nation Award (Black BAFTA Award) for his work. He now moves on to his debut American Short film HOORAH, with American Writer Bruce Purnell and is in pre-production for American Feature film LA Nights – a love story set in Los Angeles. This year Aml Ameen is fast becoming a Young Hollywood Star, 2013 see’s Aml appear as the young Forest Whitaker in the Lee Daniels Epic THE BUTLER. This year also saw Aml co-star alongside (True Blood Star) Steven Moyer in the Crime Thriller EVIDENCE. And Aml has signed on to play the lead role of ‘ALBY’ in the 20th Century Fox Studio Film, The Maze Runner, based on the popular trilogy novel by James Dashner. It is no surprise that at home and oversees his journey is inspiring people of all ages, and Aml hopes to continue to instil hope and belief in his supporters as he continues to chase his dreams.